You can learn the techniques of meditation from books and CDs: there are some good ones around. But it helps a lot to learn from a real person.Take a course – or go to a class where you can ask questions about the issues. In time, it helps to have friends or even teachers who are more experienced meditators than you are. On an MBSR course there are three main practices – the mindfulness of breathing, the body scan and mindful movement, and there are many others out there. It’s worth experimenting a bit and then settling on the practice, or combination of practices, that work for you. You might start off thinking you’ll just try fitting meditation into your day somehow or other, but establishing a practice means finding a time that works for you. For many people, first thing in the morning before the day starts up is a good time; others prefer the evening. There are pros and cons with either so you’ll need to experiment. 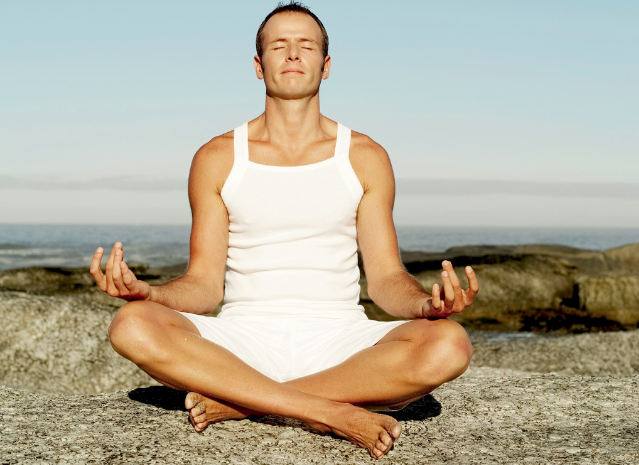 Check out the rest of their 10 tips for setting up a meditation practice here. They include setting up your special meditation space, letting your friends and family in on your plans, meditating in groups, going on meditation retreats, and being persistent with your practice. The post Ten Tips for Setting Up a Meditation Practice appeared first on About Meditation.